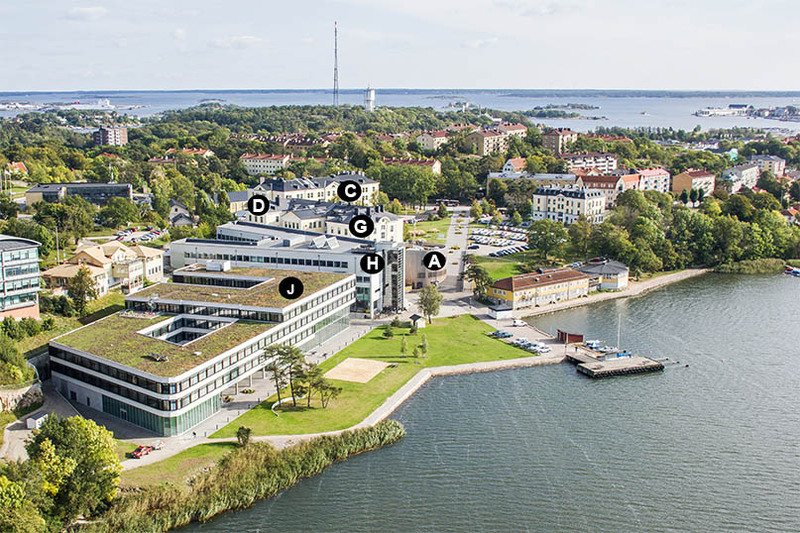 Campus Gräsvik in Karlskrona is the main BTH campus, where nine of BTH´s ten departments are located. The easiest way to find your way around is to go to the entrance, building A, the wooden building in the very centre of the campus. Here you will find the BTH reception, where the staff will guide you further. Get your parking permit and BTH card here. 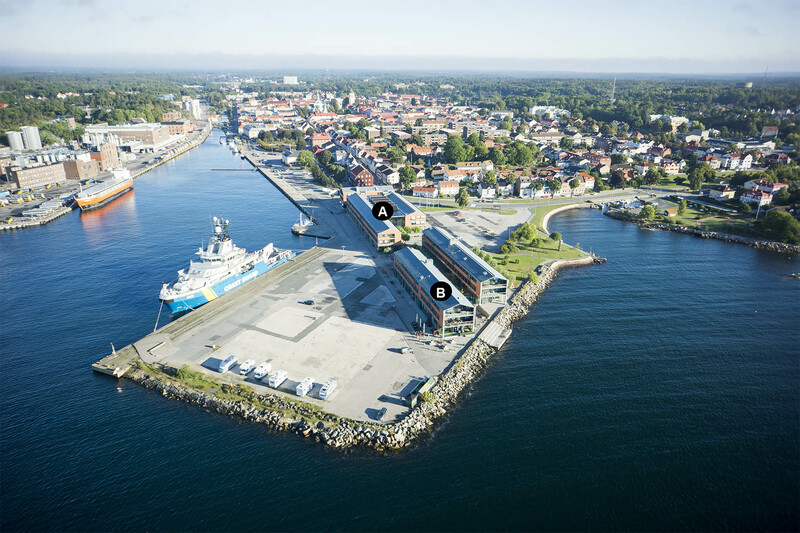 Campus Karlshamn is BTH’s second campus, where two of BTH’s ten departments are located. On campus, you can find classrooms, library and labs as well as restaurants, all located centrally, right by the sea. The Student Union building is located just five hundred metres from campus.